The #MulliganMovement on Belle Boutiques blog! So pawsome! We are so blessed to have the unique opportunity to raise #ShelterAwareness & money for the shelter in style! Mulligan is a rescue from the Springdale Arkansas Animal Shelter. 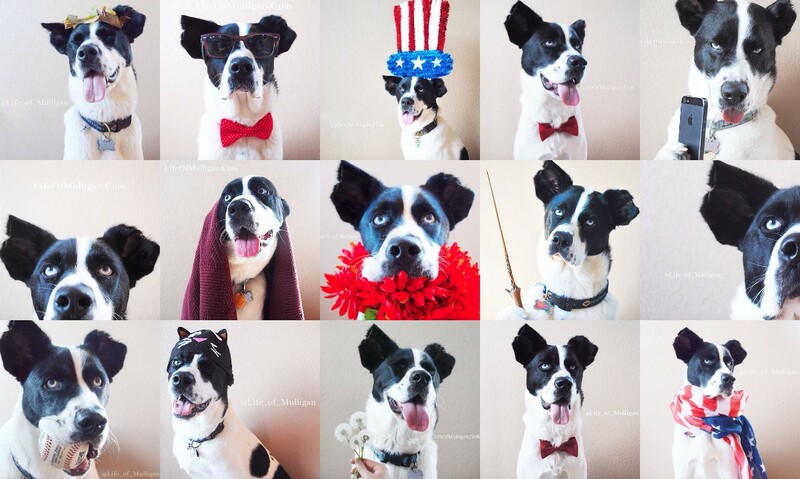 His social media sites are used to raise positive awareness and to encourage adoption! With the purchase of a Mulligan Movement shirt you are showing your support for the local shelters and helping raise awareness. The best part is that 100% of the proceeds are donated to a local shelter! Not only are these Mulligan Movement tanks adorable and trendy – but they really are one of our favorite go-to tanks due to its versatility, the awesome price and the amazing cause! 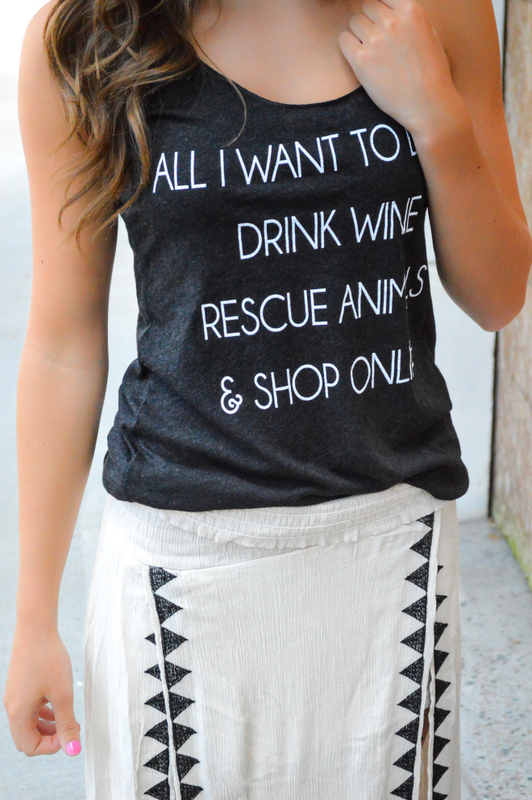 We’ve paired it with our Oh Slit Maxi Skirt for a cute & casual everyday outfit! 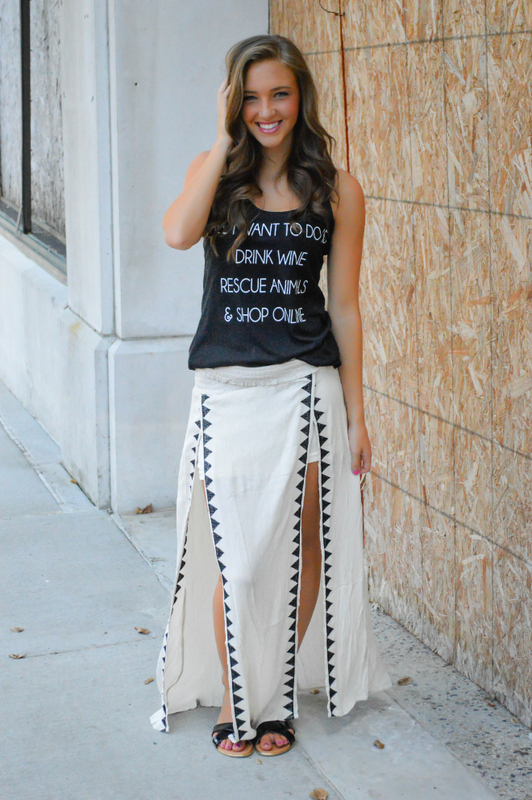 Shop the Oh Slit Maxi Skirt 50% off using the code OHSLIT! (offer valid 7/22-7/29) And check out the Life Of Mulligan Blog – we promise, you won’t be disappointed!